Whether you're a nearby resident or a tourist passing through, Atlantic City is a worthwhile city to explore. Entertainment and excitement are always a short drive away. Similarly, with a location by the ocean, there are a lot of ways to kick back and relax. 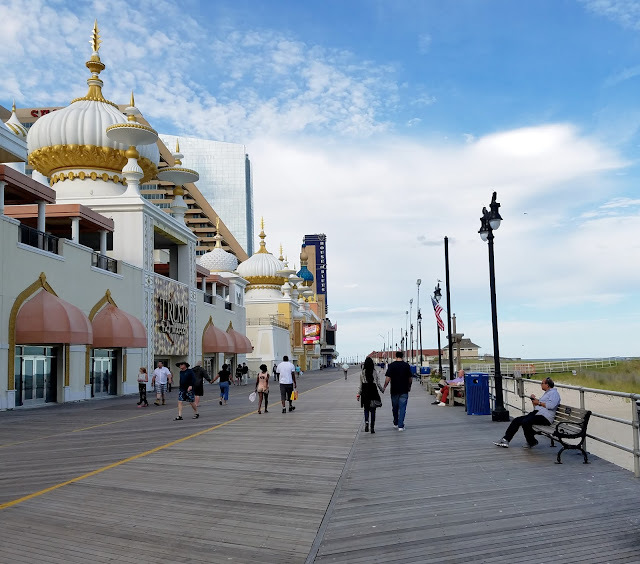 So, we're here with three suggestions for destinations that you absolutely can’t miss when in Atlantic City! 1. The Boardwalk: The Boardwalk is the perfect place to get acquainted with Atlantic City. It's fun for all ages, how can you go wrong with fresh salt water taffy? There are a lot of touristy type shops if you're looking for a great souvenir, as well as amusement park rides at Steel Pier. The beach is free, and there are tons of opportunities to get a great bite to eat. From palm readings to custom tee shirts, there's a lot to take in. 2. Atlantic City Restaurant Week: Beginning March 4, restaurant week takes over Atlantic City. 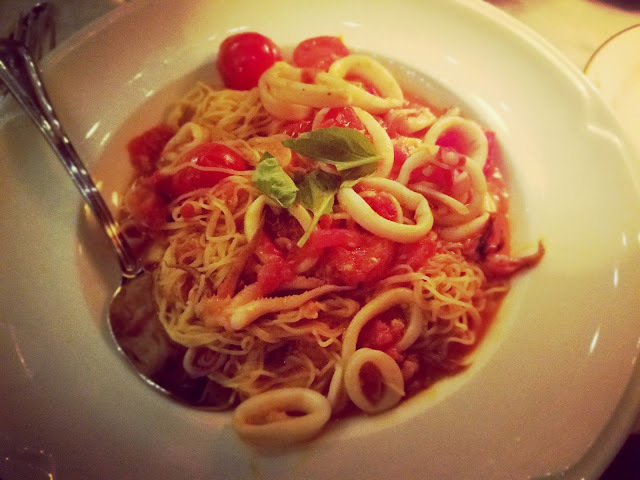 Over 70 restaurants participate, offering fixed price three course meals. There's something for every taste and interest which makes it an exciting time to visit. Lunch ticket prices start at $15, and dinner starts at around $35 per person. You can head to their official website to peruse the extensive list of participating businesses, both corporate and independent. 3. Casino Experience: There are multiple casino resorts in Atlantic City to consider. It's practically what the city is known for! 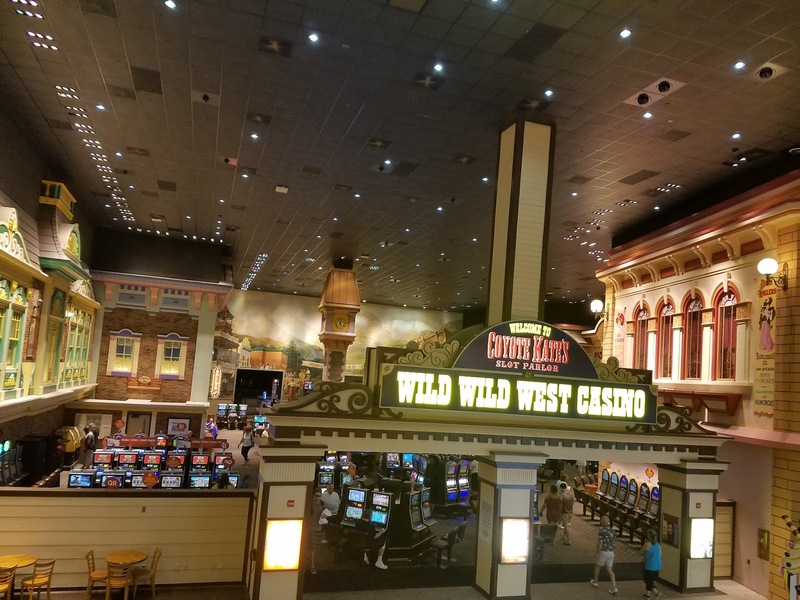 If you're looking for a fun night out on the town, a casino adventure is a great way to start it off. You can choose from many options such as the Borgata, Bally's, Caesars, Golden Nugget, Harrah's, and Tropicana. Some even have spas, so you can choose to relax and unwind with your leisure time in the city. It's up to you! A fool proof solution for a convenient experience in Atlantic City is reserving professional transportation. You can casino hop with ease when you have a reserved block of time in a limousine, party bus, or car service. It's a much different experience than being Ubered around town! When a group splits the cost of transportation, it ends up being comparable to your ride share service. The difference lies in the chauffeurs and the feature filled vehicles. If you're looking for more information on reserving a vehicle, click here. *This is a guest blog sponsored by Atlantic City Party Buses.